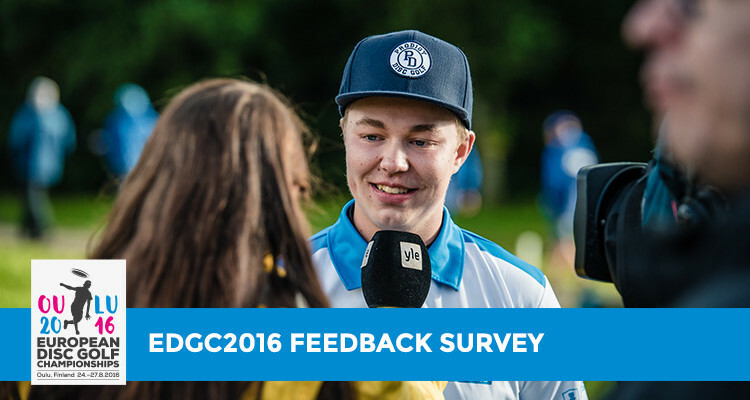 The host city of the EDGC 2016, Oulu, welcomes the international disc golfers with open arms. Oulu, The Capital of Northern Scandinavia, is a fascinating university city with a population of 250 000 people. The average age of it’s citizens is only 34,5 years. This creates a great base for a youthful and energetic outdoor sport that disc golf really is. The sea and nature are strongly present in the city renown for its expertise in the field of technology. This makes the EDGC voyage with its many activities an unforgettable experience! 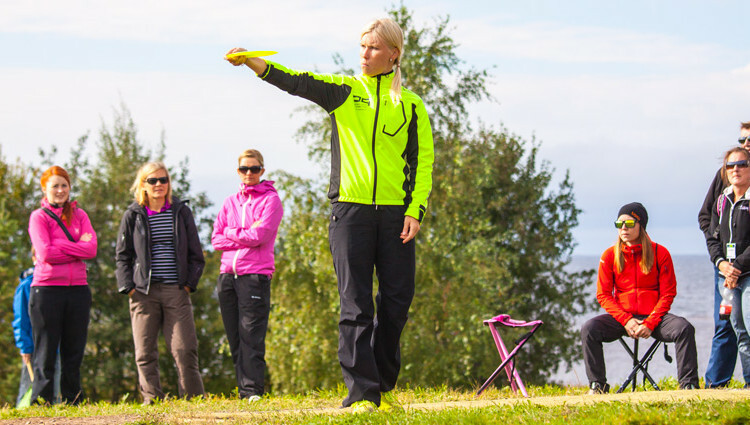 Meri-Toppila DiscGolfPark has been the stage of many remarkable tournaments. It has well deserved its reputation as a highly-regarded and renown course in Finland. The course is set in a park right on the shore of the Bay of Bothnia. The famed winds that blow from sea and the diverse set of holes present a variety of challenges that the best players need to overcome in order to claim the title of the European Champion.